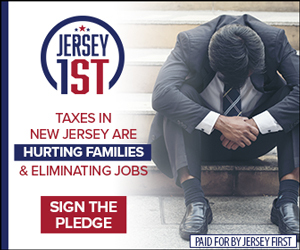 TRENTON, N.J. – Did your legislators protect your tax dollars during the 2018-2019 legislative session? 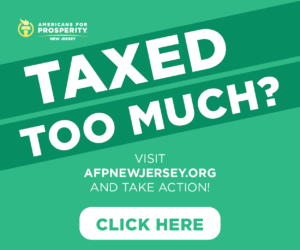 Our friends at Americans for Prosperity-New Jersey released their annual taxpayer scorecard on Friday morning. 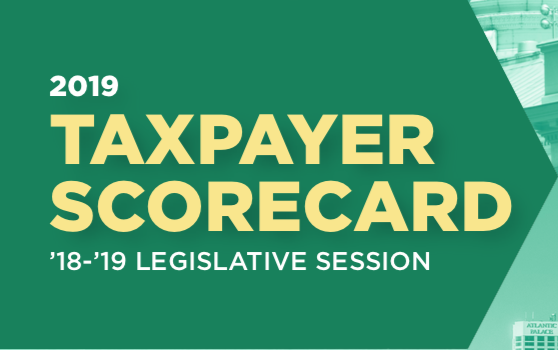 Click here to check out the full scorecard. Legislators are graded on more than just tax hikes and spending. Categories factoring into the individual grades also include occupational licensing reform, energy policy, criminal justice reform, and corporate welfare. 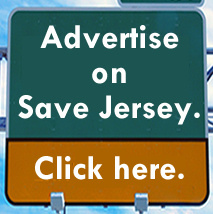 Only five legislators out of 120 earned “A” grades: Senators Mike Doherty (R-23) and Joe Pennacchio (R-26) were the only two Senators out of 40 to earn top grades; in the Assembly, Bob Auth (R-39), Anthony Bucco (R-25), and Parker Space (R-24) stood alone out of 80 members. The overall results were sobering. Only 15 out of 120 lawmakers (12.5% of the legislature) earned an A, B or C. The other 105 got D’s or F’s.